Since the old age Music in one of the oldest forms of the art where sound is used as a medium to interconnect with each other. Music word is taken from Greek word mousike which means Art of the Muses. In the context of Art music may be classified as a performing art, a fine art, and auditory art. In the musical context music can be defined as an artistic form of auditory communication incorporating instrumental or vocal tones in a structured and continuous manner. In simple term music means the sounds produced by musician with the help of musical instruments. Since the old day’s society and culture are play very critical role in the development of the music. Music creation, performance, significance, and definition are varying according to these two elements. It’s a compound form of music which requires high musical skills. One has to maintain the complex relationship between its emotional flows. If you wish to learn this music, then you have to go through proper training. This type of music generally found in India. This music genre originated in the rock and roll era of 1950s. The vocals are accompanied by guitar, drum and bass. This type of music generally found in Western countries. This type of music emerged after the World War II. Here the melody of the song is heavily influenced by the structure of the songs. This form of music is also known as ‘information music’. This form of music generally includes the use of instruments such as guitar, violin, fiddle, piano, bass and drums. In these types of music, the bass is the main instrument. This type of music are found in Caribbean, Africa and Latin America. It’s used in the ceremonies like wedding, engagement etc. These can be classical and modern, according the tastes of people. Used in club houses and discotheques. This form of music is characterized by fast tempo and repetitious beats of the percussion. This is a new type of music. This form of music is featured by strong and complex rhythms. The main musical instruments used for jazz music are cornet, trumpet or violin, that help carry the melody. It’s one kind of traditional music that is handed down from generations in every culture. This type of music reflects the emotions of common society. Popular as fusion music. This became popular towards the middle part of of the 1980s. 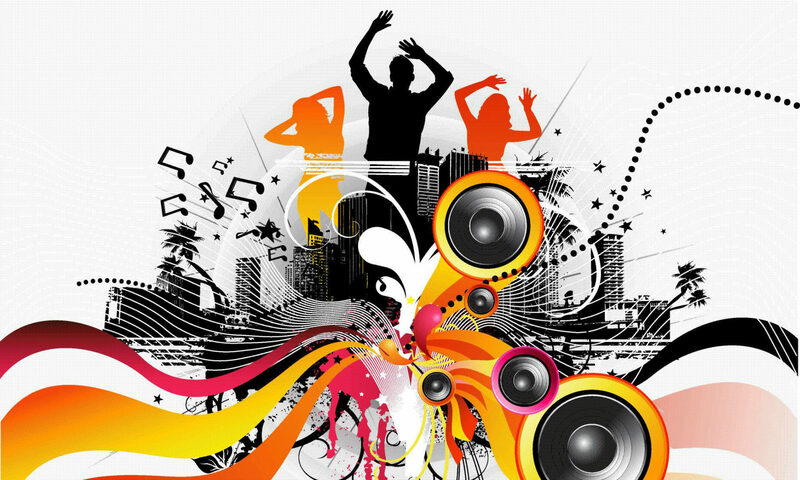 This is a form of electronic dance music and based on African American music styles like funk, electro and electric jazz. This genre has a remarkable combination of theatrical art and musical invention and is specifically played in the theaters. This music was emerged in Italy in the early days of 17th century. Copyright © 2016-2019 Entertainment Blog and Guide All rights reserved.